Courtesy of a super generous donation to the forums, we have another FREE VIP Membership Upgrade up for grabs to any regular forum member!! All you have to do is correctly guess what the image is below AND describe what it does, how it works or what makes it famous! Remember, only regular members can guess at the actual answer...VIP's, Supporter's, Benefactor's, Staff and Vendor's can guess WRONG answers only!! Hint: Every household has one of these but it is very rare. Nope. This item does not have the proper diameter to house the Kyber crystal and emitter matrix. Is it a Chevy "Buyers Remorse" suppository inserter? Is it a Jack wrench holder or cover? Is it a torch ? 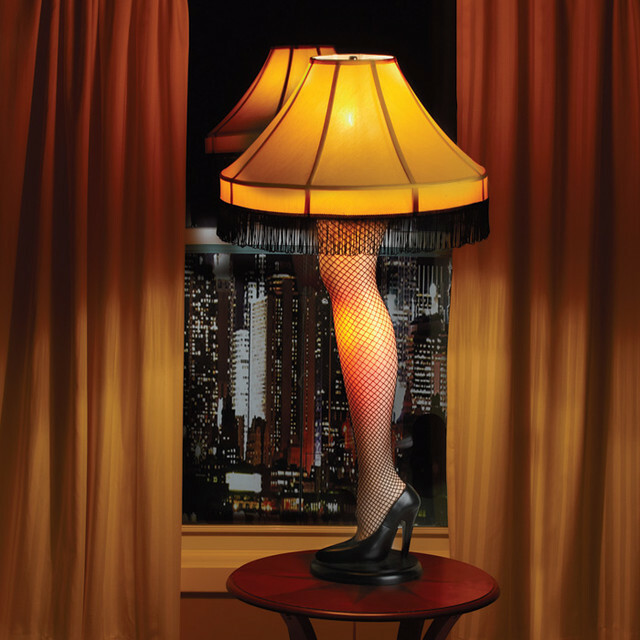 Its a major award.......Lamp shade adjuster for the very special Leg Lamp! (03-29-2019, 11:34 AM)ib4stangs Wrote: Is it a Chevy "Buyers Remorse" suppository inserter? No...too short to reach the brain stem from the posterior orifice. 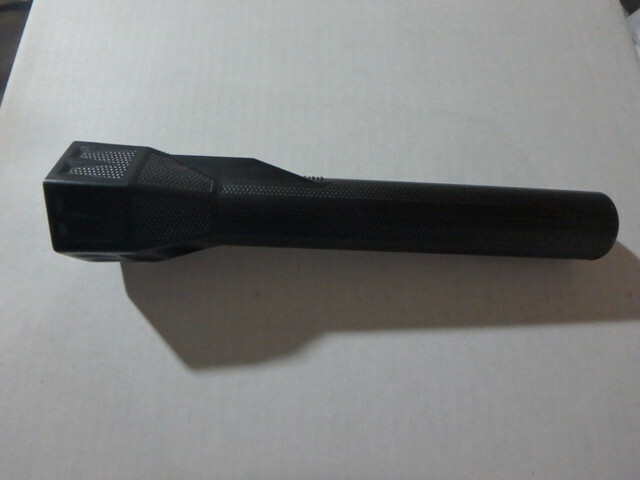 (03-29-2019, 12:25 PM)soonerbillz Wrote: Is it a Jack wrench holder or cover? (03-29-2019, 12:38 PM)1sostatic Wrote: Is it a torch ? Not specifically although the English might call it a torch. Could be but the only known shade adjuster was destroyed during the broken lamp incident in the 1950's...this item is a little more common.